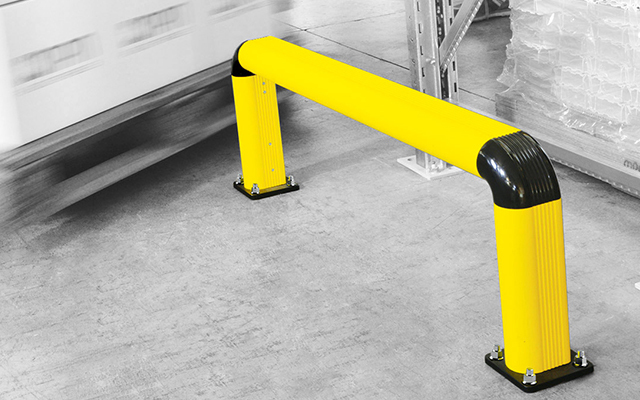 Whether it’s an outdoor job site, factory space or distribution facility, Tensator® understands it’s imperative to maintain construction site safety. 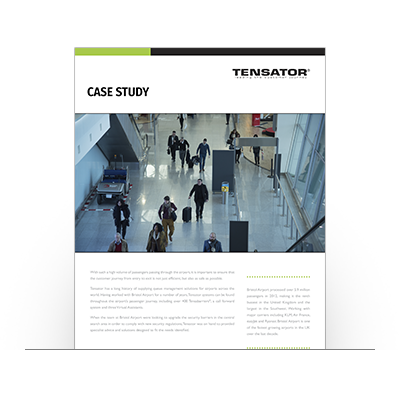 Tensator’s safety solutions allow users to reduce work-related injuries and associated employee time off, adapt to short or long term job site needs, and comply with an ever-changing workforce and related regulations. 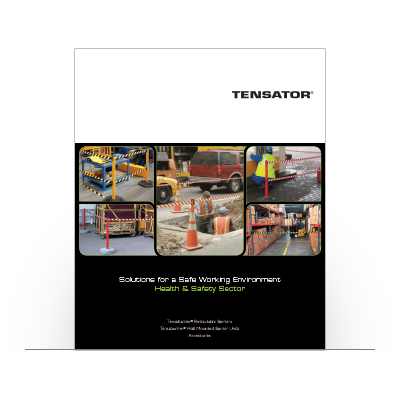 Tensator® recognises all work zones aren’t created equally and your locations may need extra attention. 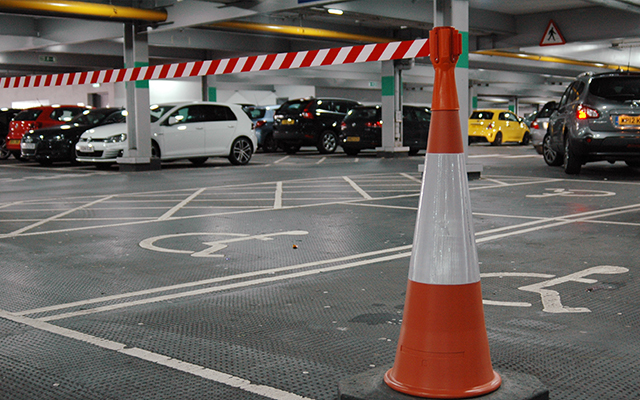 Our team will evaluate your work spaces, discuss your concerns and then offer solutions to suit your unique requirements. We ensure delivery of key goals and ROI. 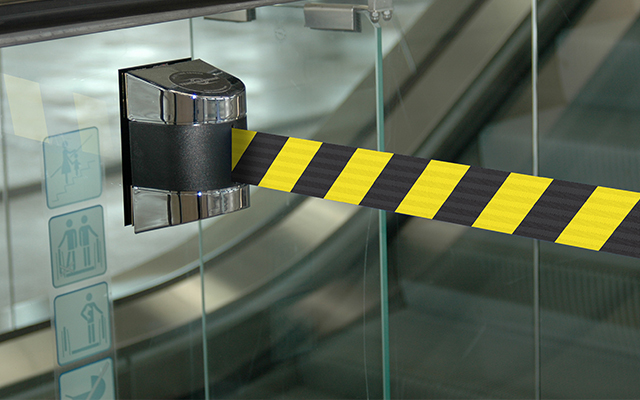 Avoid employee work time lost from accidents with Tensabarrier® solutions that clearly restrict access to dangerous areas protecting staff and maintaining company policies. 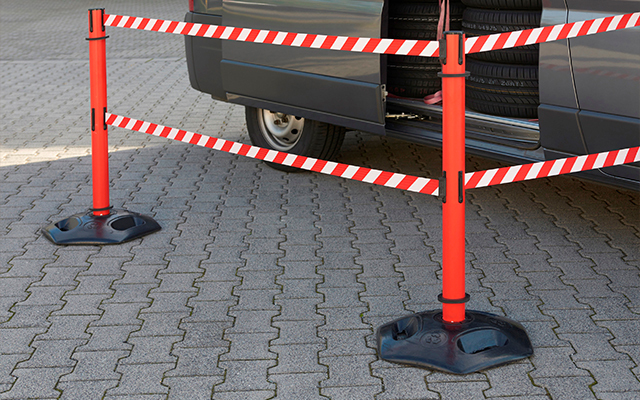 Eliminate injuries caused by encounters with heavy or dangerous machinery by adding Tensator Impact Protection barriers to surround unsafe zones and protect pedestrians from vehicles. 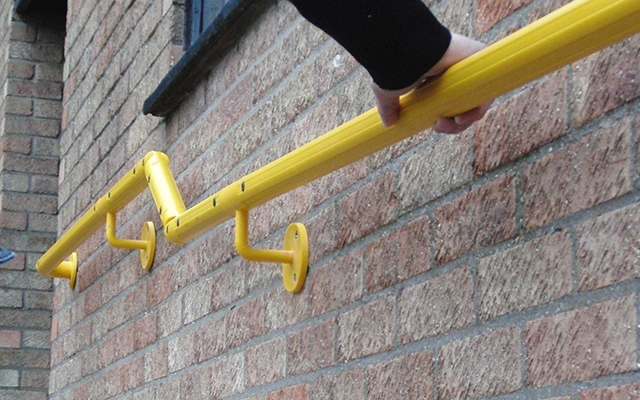 Download our brochure with Health and Safety specific solutions and products to help ensure construction site safety. 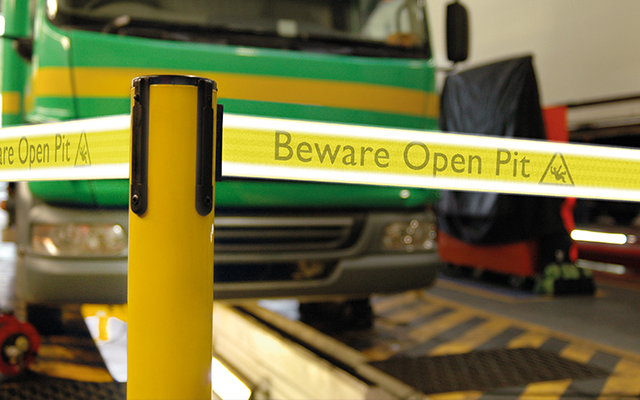 Safety is paramount in the construction and manufacturing industries and our specialists can help with our bespoke solutions. Complete the form below with your enquiry and we will be in touch.